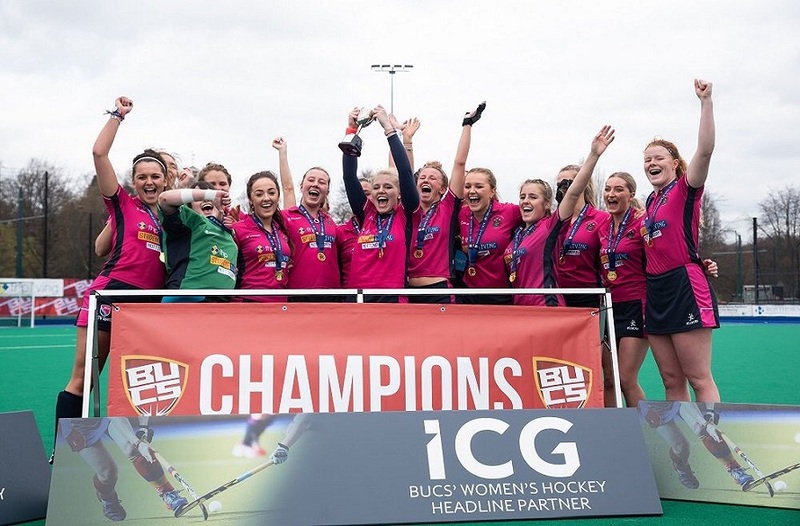 The university is currently in 12th place in the BUCS (British Universities & Colleges Sport) national rankings, and soon teams will return to competition in the famous pink kit, donning the Nottingham student living specialists logo. 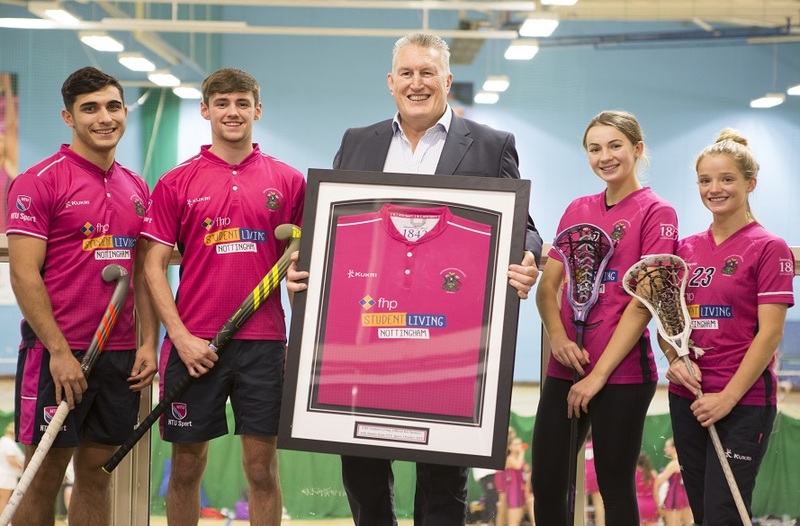 Continued sponsorship for a fourth year will help the university sports teams go from strength-to-strength, with money from the deal being allocated to the different clubs. 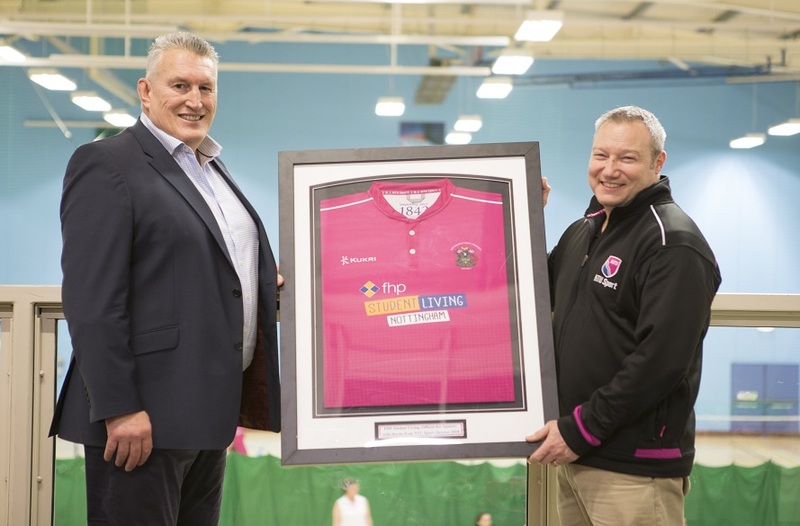 Here at NTU Sport, we really value and appreciate the on going support from FHP Student Living – a partnership now in its third year. 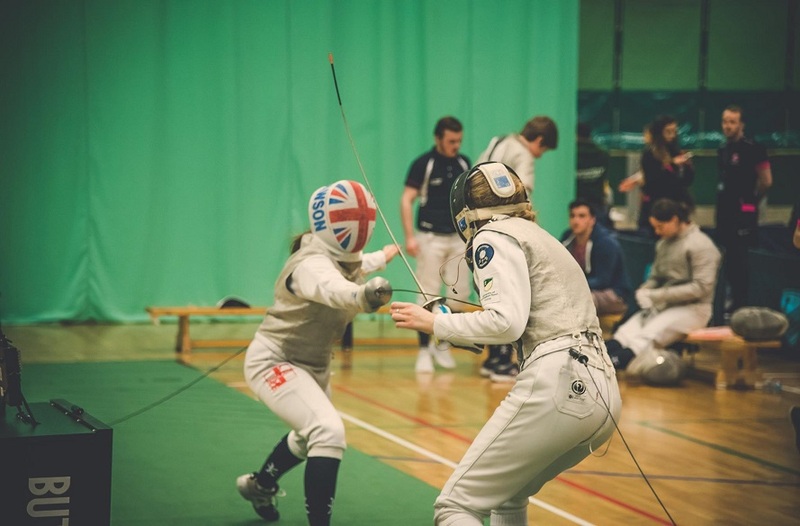 The FHP brand has become synonymous with sport at the University and the match is a good one – both very successful organisations and with huge aspirations for the future. During the time we have worked with FHP Student Living, our ranking in the British Universities and Colleges Sport (BUCS) league table has improved year on year; in 2018, we finished 13th out of 155 institutions from across the UK and are now aiming to get into the BUCS top 10. As a provider of quality student accommodation in the city, we feel we have a certain care for the students here, and want to help them in any way we can. By sponsoring the sports teams we can improve facilities and open up sport to more students at the university. This will help individuals build confidence, improve mental health, and develop invaluable skills for the future, like teamwork and commitment. 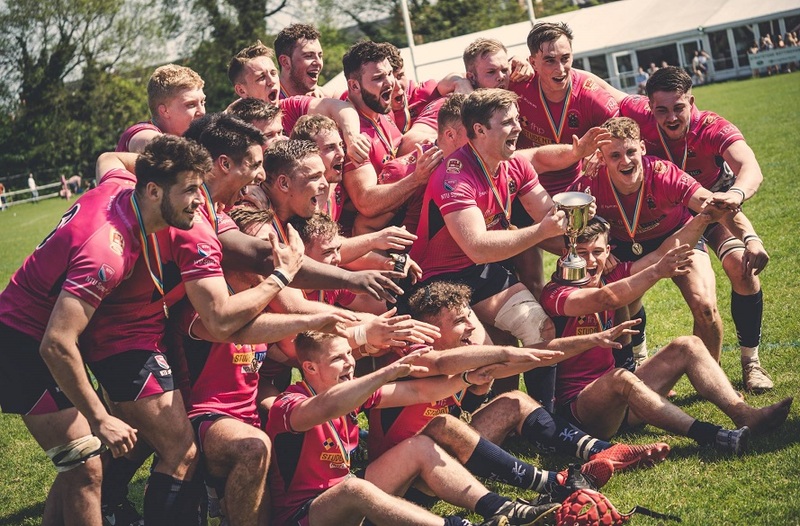 Sport is a big part of the culture here at FHP, a lot of our staff play rugby locally, coach football teams, and show a passion for sport in Nottingham. We really try to push some of the values learnt and held in sports teams across the business, like teamwork, support for your peers, and a drive to succeed – there are a lot of transferrable skills. Last year NTU landed a best-ever finish in the BUCS league, ranking 13th out of more than 150 universities and colleges. The BUCS season will soon be underway again, to see our not-to-miss January fixtures, click here.